For many of us, the thought of Easter conjures up images of cute bunnies, colorful eggs, chocolate-filled baskets, and, oh yes, sensational Easter hats. Donned by women wearing their Sunday best, these eye-catching dress hats have become synonymous with the festive springtime holiday. Of course, Easter is a special occasion that is much more profound than frilly fashion, egg hunts, and the Easter Bunny. But that doesn't mean you can't have fun and express yourself with a marvelous piece of millinery. 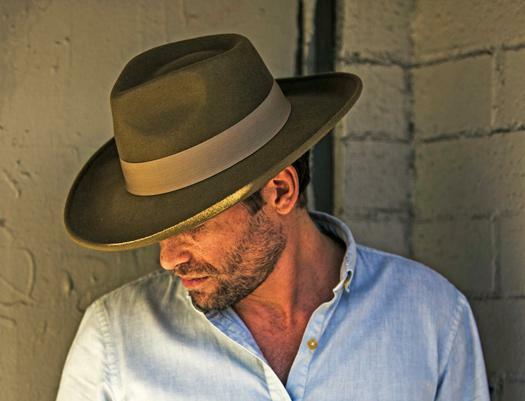 The good news is that Easter hats come in an array of styles and materials — from wide-brim hats, floppy hats, and fedora hats to panama hats, boater hats, and countless other sun hats and straw hats. 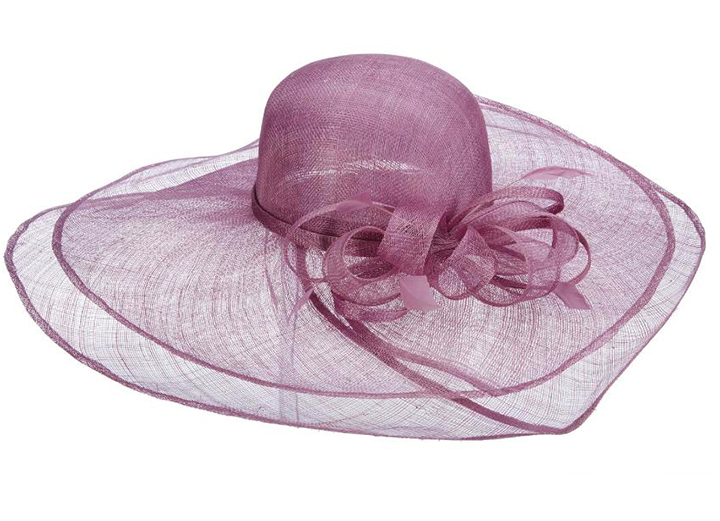 To help you find one that best suits your taste, we've rounded up some of our top womens Easter hats that include pretty pastels, statement-making flourishes, and larger-than-life brims. How exactly did the tradition of the Easter hat come to be? You can trace it back to the Christian custom of wearing new clothes to church during the holiday, which celebrates the resurrection of Christ and symbolizes the season of renewal. Originally called "Easter bonnets," these colorful headpieces gradually became more elaborate and extravagant in the late 19th century thanks to the proliferation of Easter parades, and more specifically, the New York City Easter Parade in 1870. As the masses departed St. Patrick's Cathedral and other nearby churches and walked down Fifth Avenue, it really became quite a spectacle to see the men, women, and children in all their finery. 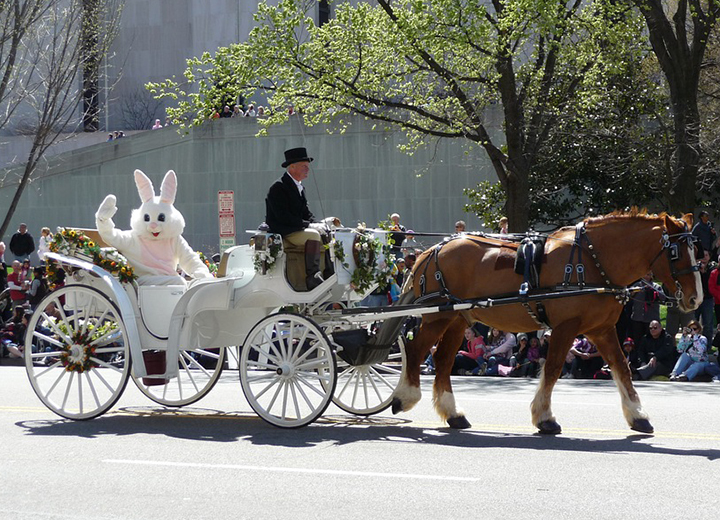 Although it organically sprung from the churchgoing crowd, the parade continued to grow in popularity over the decades with just as many non-religious participants eager to flaunt their fancy headwear and spiffy threads. By the 1940s, it's estimated that one million people participated in the procession. In 1948, the phenomena further cemented its place in pop culture history with the film "Easter Parade" starring Judy Garland and Fred Astaire. Not only was it the most financially successful movie for both entertainers, but it was also the top-grossing musical of the year. 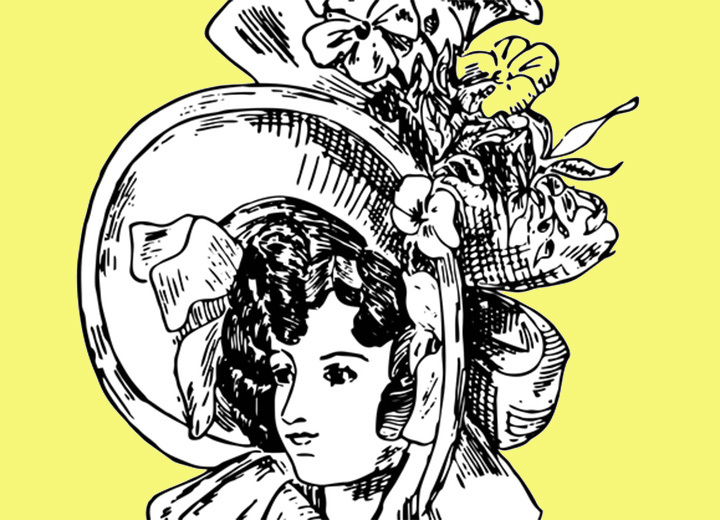 Today, Easter hats have blossomed from their old-fashioned bonnet roots into ebullient headpieces that can be as outlandish or conventional as the wearer wishes. 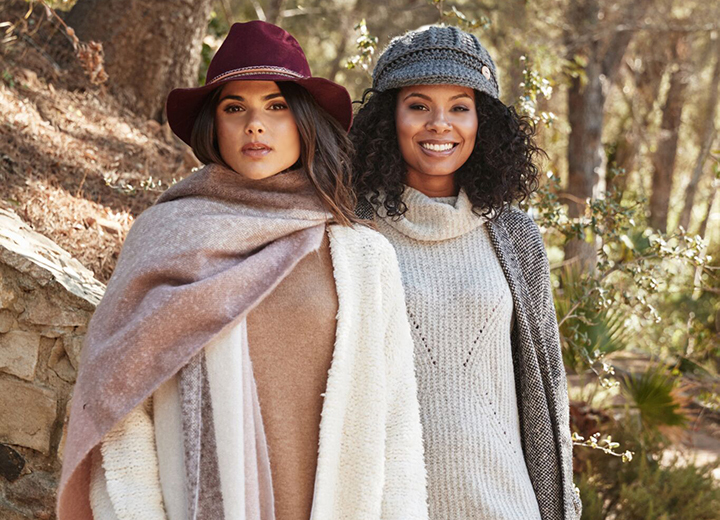 What's more, they are no longer considered accessories to be worn just once a year — these versatile toppers can easily become your go-to tea party hat, garden party hat, wedding hat, or summer hat. Whether you're joining the congregation for Easter Sunday or kicking your heels at the Kentucky Derby, the exquisite Falabella by Scala is at once bold and tasteful. Constructed of Sinamay, a natural fiber woven from the stalks of the abaca tree (also called Manila hemp), this hat exudes Southern charm with an organza flower and feathers that sit above a 4-inch layered brim. Shown in a lovely lagoon color, you can also choose from poppy, cobalt, and cream. 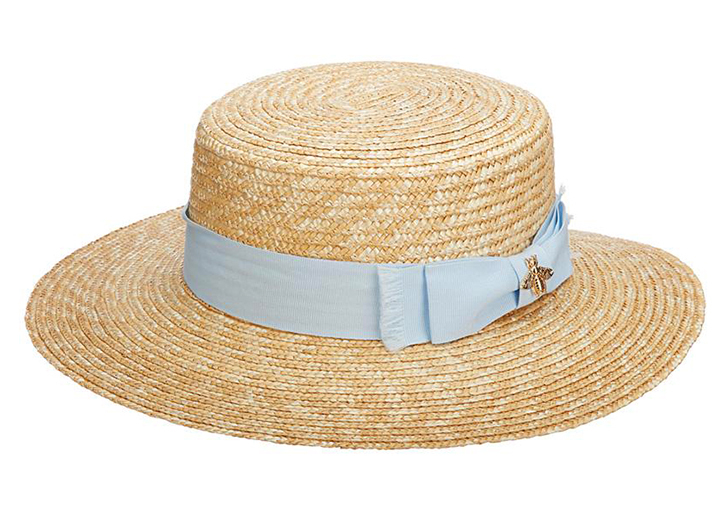 Stepping up the basic straw sun hat to a stylish new level, Hokkaido by Brooklyn is the perfect Easter hat for the woman who appreciates classic lines and fine-tuned details. 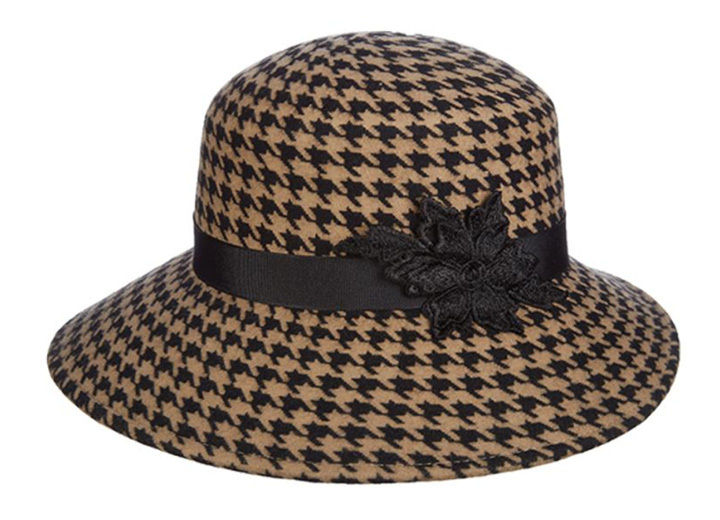 Made of natural wheat braid, this wide-brim womens boater hat will keep the sun off your face so you can glow naturally. The gold bumblebee charm adds just a touch of whimsy while the inner drawstring sweatband ensures a proper fit every time. 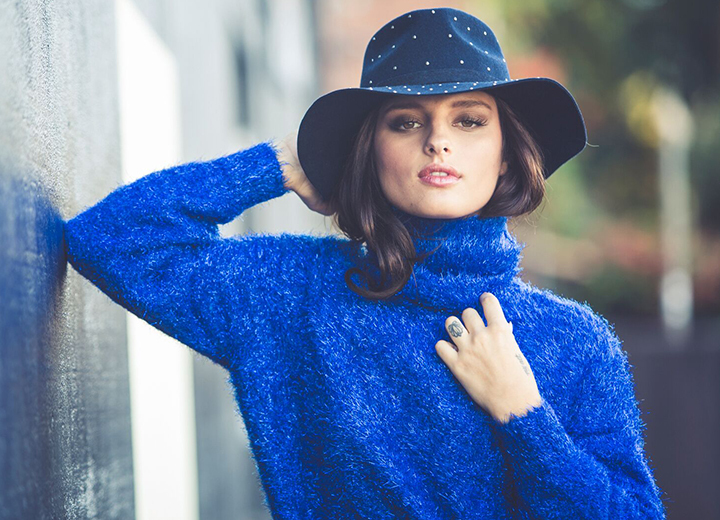 A nod to a bygone era, this straw cloche by Callanan is for the woman who isn't afraid to pair a vintage silhouette with a modern aesthetic. Featuring a 2-inch asymmetrical brim and unexpected wheat braid fabrication, this fitted bell-shaped topper is a fresh twist to the Easter bonnet. 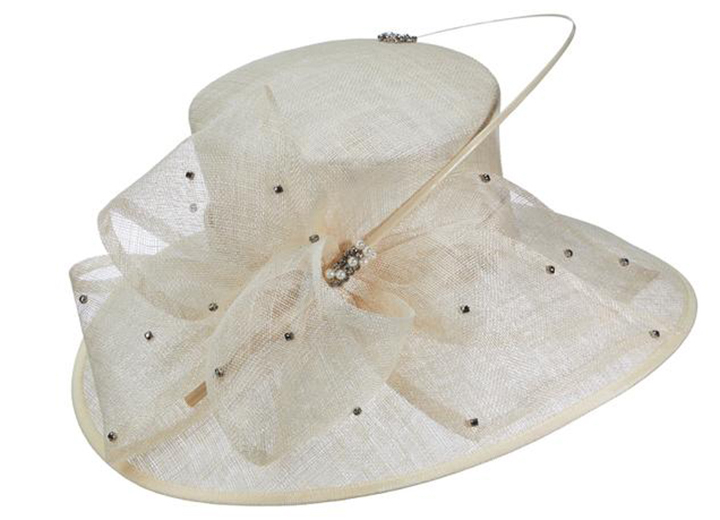 The satin hat band and flowers add the perfect pop of color without drawing too much attention to yourself. It’s available in perfect-for-Easter hues including lilac, mauve, and rust. 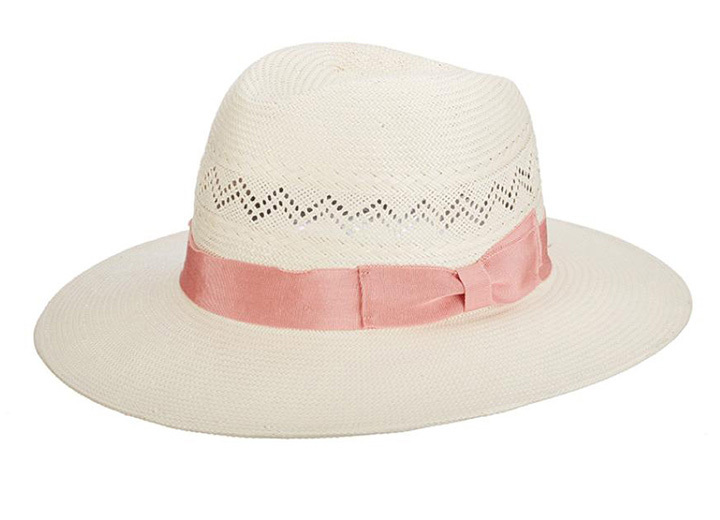 Timeless and decidedly feminine, Brooklyn's stylish wide-brim safari hat charms with an airy crown, 3-inch brim, and several distinct toyo straw patterns finished with a pink grosgrain bow. Offering a versatile silhouette that can work all year long, this white stunner will look just as good with a flowy Easter dress as it will with a dressy pair of trousers and silk blouse. Here's one for your wish list: Lipizzan by Scala Collezione epitomizes Easter hat drama with its jaw-dropping 8-inch layered brim and feminine floral touches. This sheer straw hat — complete with a Sinamay bow and matching feathers — is for the confident woman who knows how to make a bold statement without saying a word. It’s available in black, fuchsia, ivory, lilac (shown), periwinkle, or turquoise. 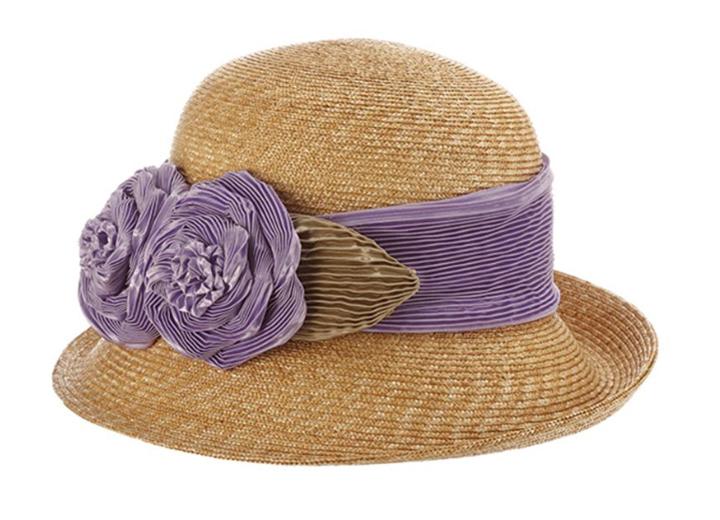 From its structured pillbox hat-style crown to the airy Sinamay material, this stunning straw hat by Scala Collezione was made for Easter Sunday service...or a day at the Derby (mint julep in hand, naturally). 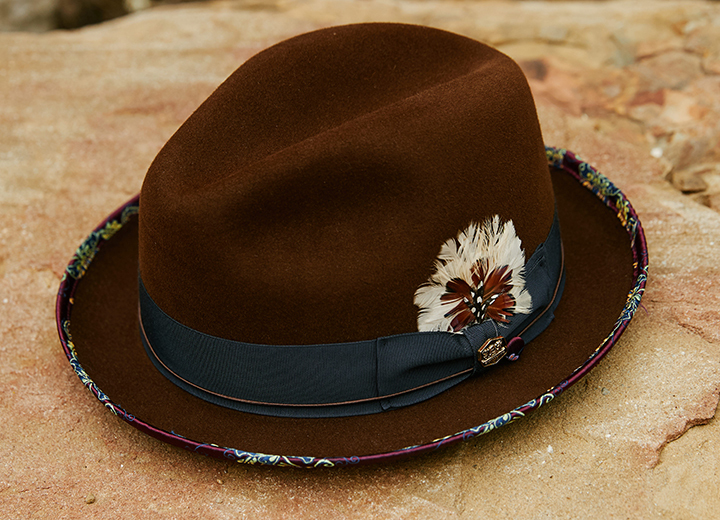 Boasting a 5 1/2-inch brim — replete with sparkling rhinestones and ornamental quill — this wide-brim topper promises a look all its own. You can take your pick between black or ivory, but why choose? Shire is a must in each color. Proving that Easter hats aren't always made of straw, Amherst by Callanan is a delightfully chic chapeau constructed of herringbone printed wool felt. The round crown dressed in a charming black ribbon and flower applique create a retro sensibility that would pair perfectly with a modern midi dress for your Easter celebration or any special occasion throughout the year. Available in camel color or grey. With so many fantastic looks, it won't be a problem to put away those bunny ears and step up your Easter hat game. Even better, you don't have to wear these hats only once a year. Easter hats can just as easily be worn at your next high tea, garden party, or best friend's wedding. 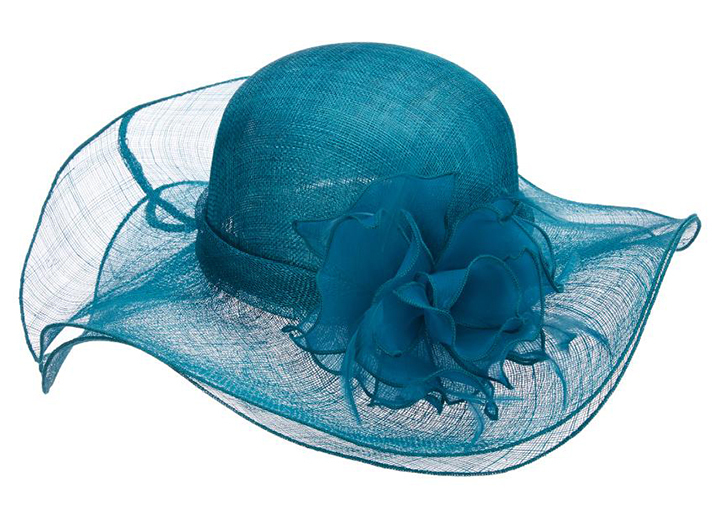 For even more stylish ideas, be sure to check out our full selection of womens Easter hats as well as Kentucky Derby hats and fashionable womens church hats.